Remember, while the process is important, the microblading aftercare period is even more important! Why? 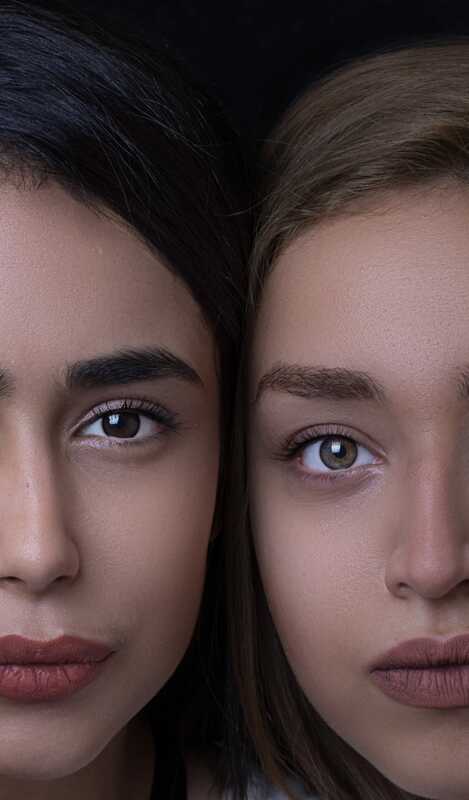 Because, although your microblading artist may create the BEST brow you’ve ever seen, without proper healing, color retention won’t be as great. You want to make the most out of your microblading procedure, don’t you? Microblading only applies pigment onto the surface layer of the skin. Unlike traditional tattooing, the depth isn’t as deep. You need to let your skin fully heal and absorb the pigment in order to keep the color for at least two years. Your best bet during the microblading aftercare period? Dry healing. It’s basically the healing process WITHOUT the use of any ointment, serum, gel, water, moisturizer, oil, you name it. Basically, leave your skin to heal VERY DRY. You should do this because things like oils and creams can push out the pigment, which means your brows will fade faster. During the healing process, try not to sweat too much or go swimming. If possible, don’t wet the area at all even when you’re taking a shower. With dry healing as your mircoblading aftercare, you should expect your brows to appear darker in four to six days. After that, they will crack and flake a bit, but do not pick or scratch them. Don’t risk scarring! Even though it itches very terribly, do not touch your brows. Trust us, you’ll be thankful that you followed the instructions properly. We said you should avoid ANY kind of moisture on your eyebrow area during the microblading aftercare period, and that stays true even with your face’s natural oils. If you have oily skin, use blotting paper whenever you feel like your skin is oiling up again. Pat gently on the top of the brows and the surrounding areas. Be very careful not to wipe or rub on your brows. Cosmetic products contain ingredients which may be harmful to your skin during the microblading aftercare period or healing process. This is why you shouldn’t use makeup on your brows and surrounding areas for at least ten days after your microblading procedure. If you feel as though your skin around your brows is tight and dry, you can use a very tiny amount of coconut oil to moisturize the area once a day. Once you’re done with your organic microblading procedure with OPM, our microblading artist will tell you everything you need to do during your microblading aftercare period. Book an appointment today at opmakeup.com.